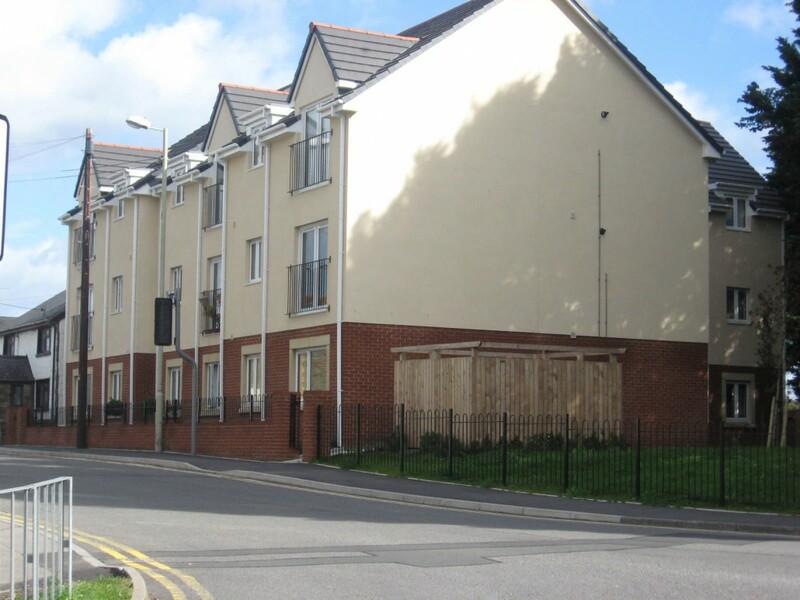 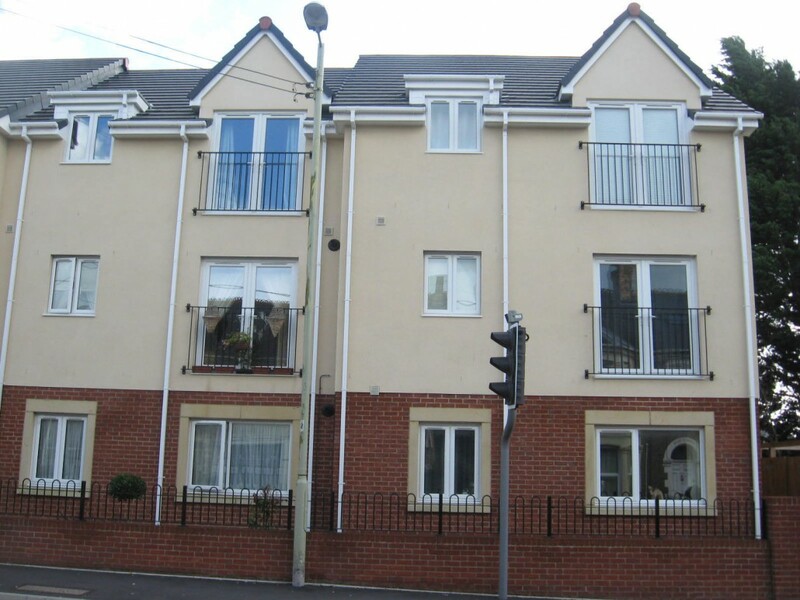 This development for Hafod Housing was constructed on a former residence and garden on Penprysg Road, Penprysg. 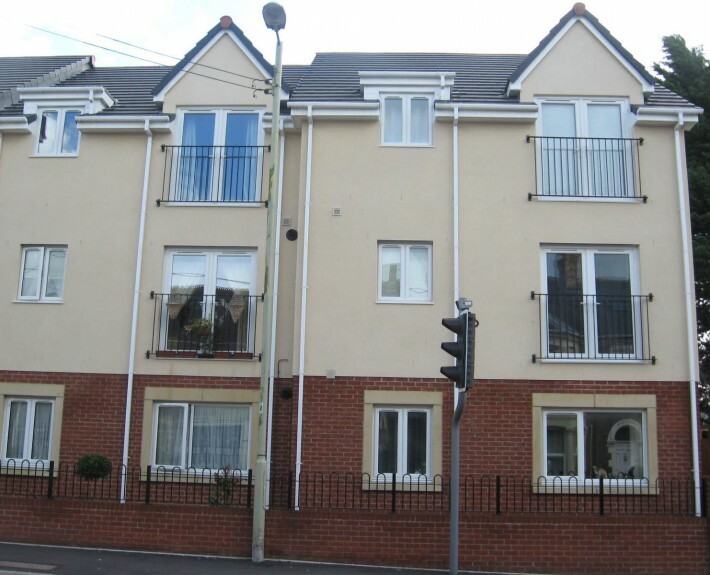 The development is of traditional build with shallow strip foundations and ground bearing slab which consists of 12 self contained apartments over three floors. 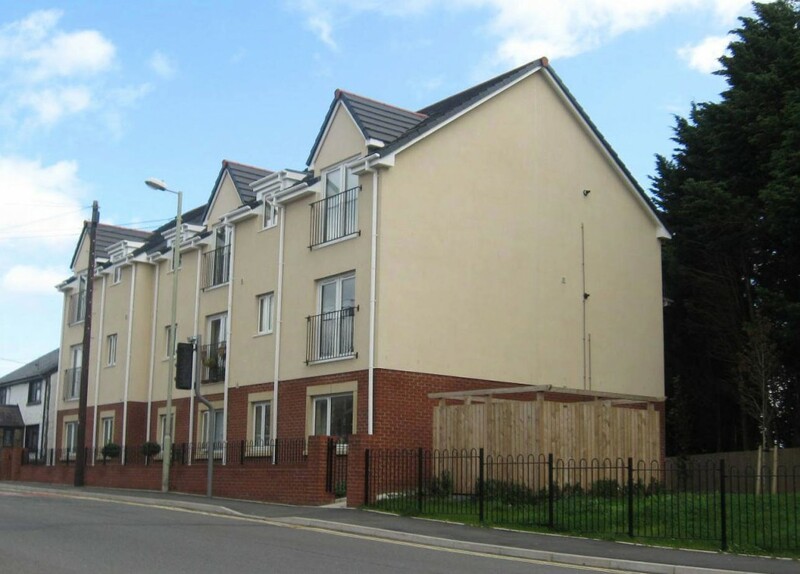 The development is situated at the top of the Swansea to Paddington railway embankment which needed special consideration and protection during the design and construction. 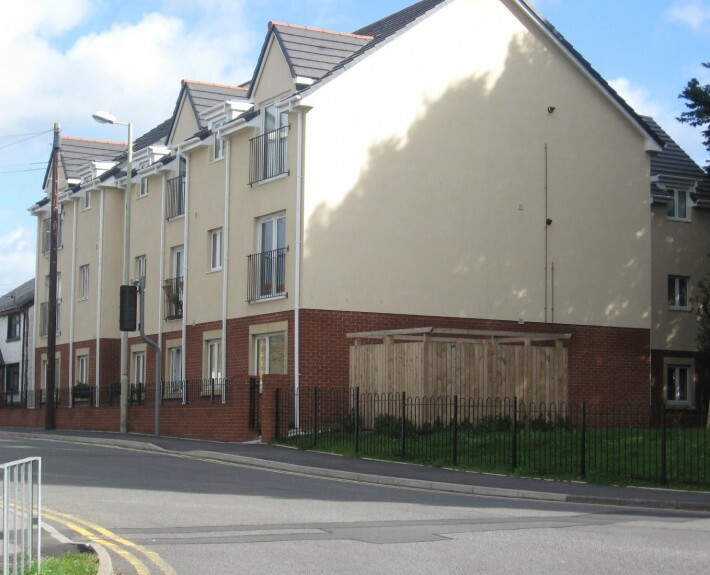 Consultation with Network Rail was essential, demonstrating that the demolition, loading from proposed building, the proposed soakaway and site operations had no adverse effect on the bank face. 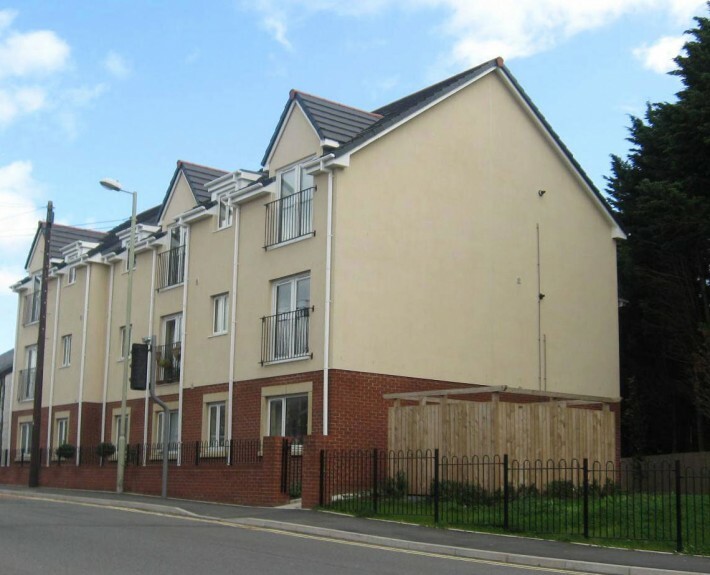 The existing footpath fronting the development was widened under a Section 111 agreement resulting in the relocation of street lighting columns and existing traffic signals.